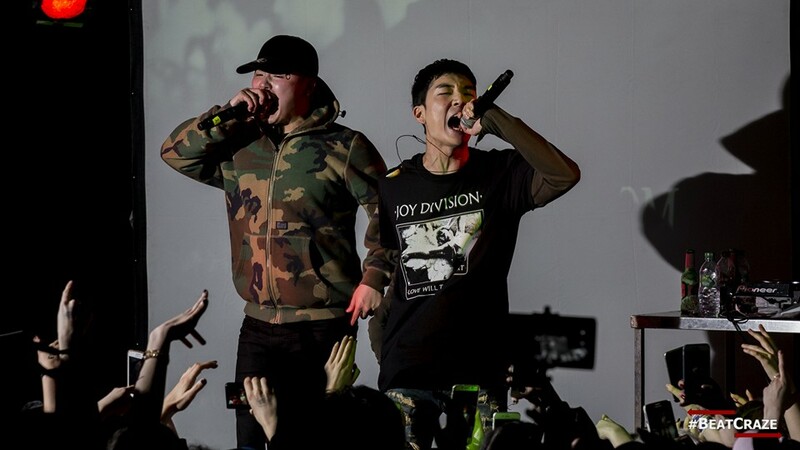 Our press team caught up with K-hiphop artists Andup and Jisim at their Krakow show during their Europe tour. Check out their interview below. BeatCraze: Can you introduce yourself? Andup: This is Andup from Korea. I’m touring Europe for some performances. Nice to meet you. Jisim: Hi! 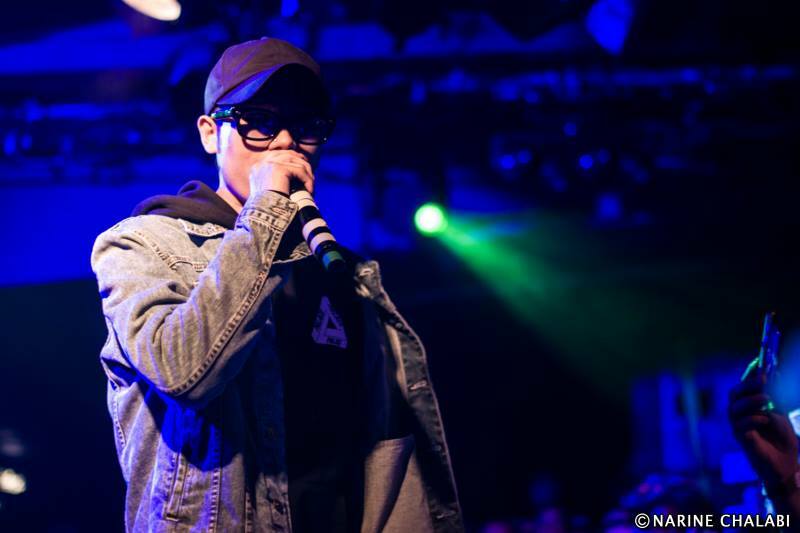 I’m Jisim from Korea, a rapper representing Daegu city. Nice to see you. BC: How does it feel to be in Europe? A: It’s my very first time in Europe, everything is new to me. I’m really enjoying these experiences. I love everything in Europe! BC: Do you know any Polish words? Or you want to learn some Polish words? A: I learnt a few words three times, but I forgot it. BC: Which one? Do you want to learn any words? A: I want to learn, but I’m too I'm finding it difficult to learn more, so I’m trying to learn “hi” and “bye”. BC: What’s your favourite song to perform tonight? Do you have any favourite songs? A: I love all my songs. J: Me too. BC: What are you excited about for tonight’s show? Meeting the fans, the concert or after party? A: The party after show. I love drinking. At the party I can drink, i can be with friends, I can sing a song, I can do everything! BC: What made you rap and become rapper? BC: Have you and Jisim met before? A: We’ve been friends for three years, because Jisim and me… both of us are from Daegu. BC: So the last question is, do you have a message for your fans in Germany and London that couldn’t attend your show? A: It’s probably quite difficult to see me or listen to my music abroad but thank you for your interest! I hope to have more opportunities to see you in future. Special thanks to the BC press team Dominika, Anna and Katy. A big thank you to Young Bros too!